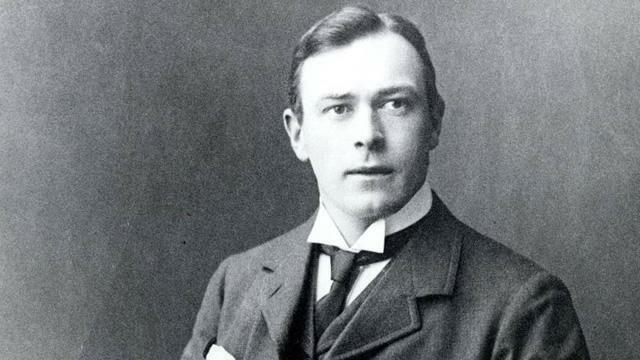 Thomas Andrews Junior or mostly called Tommie was born on February 7th 1873 in Comber, which is a small town in County Down, Northern Ireland. His family had been prominent in Comber for generations. Thomas Andrews parents were Thomas Andrews and Eliza Pirrie, who was the sister of Lord Pirrie, which was the chairman of the Harland and Wolff shipyard in Belfast. His eldest brother, John Miller Andrews, which became the Prime Minister of Northern Ireland while his younger brother, James, became Lord Chief Justice of Northern Ireland. After leaving school at just 16 years old, Tommie began work as an apprentice in the Harland and Wolff shipyard, and then moved to live in lodgings in Belfast. His apprenticeship gave him an excellent knowledge of all aspects of the shipbuilding world. He studied at night classes in the Belfast College of Technology and found his vocation, specializing as a ship designer. Then at the age of 28, he became head of the Designing Department. In year 1907, he was appointed managing director of Harland and Wolff. In December 1908, work began on the Olympic and Titanic, then later Britannic however it was just Olympic and Titanic for now conceived by his uncle, Lord Pirrie. Over the next two years, he saw his plans and dreams for both ships come to life on the Harland and Wolff slipways. Thomas Andrews then married Helen Reilly Barbour early 1910. They made their family home in Windsor Avenue, South of Belfast, and on 27 November 1910 had a daughter, Elizabeth Law Barbour Andrews.